If you love trekking and want to visit Patagonia someday, chances are that high on your list of to-do hikes is the W Trek in Torres del Paine. But in recent years, as more and more people come to Chile and Patagonia for its world-class trails and trekking opportunities, the W trek has become overcrowded and far too busy during the high season months of December through February. For people traveling to Patagonia looking to escape into nature and get away from the crowds, that experience of being secluded and alone in the wilderness can be ruined. Luckily, there are plenty of other trails all over Patagonia, ranging from the northern area in the Lakes District to the far reaches of Tierra del Fuego, that can satisfy your appetite for adventure. 1.Dientes de Navarino – The Dientes Circuit, located on far-flung Navarino Island in Tierra del Fuego and so-named for the jagged, tooth-like appearance of the island’s mountain chain, is about as different from the W as you can get. With virtually no trail infrastructure save for markers, hikers need to bring all their own camping and hiking equipment, making it the perfect multi-day trek for true outdoor aficionados. Lasting four days and covering 53 kilometers of rugged, isolated backcountry, the trail passes through valleys, Magellanic subpolar forests, peat bogs, lakes and rivers, and finally peaks at the Virginia Step with otherworldly views of the Beagle Channel and the mountains and fjords of Tierra del Fuego and Cape Horn. 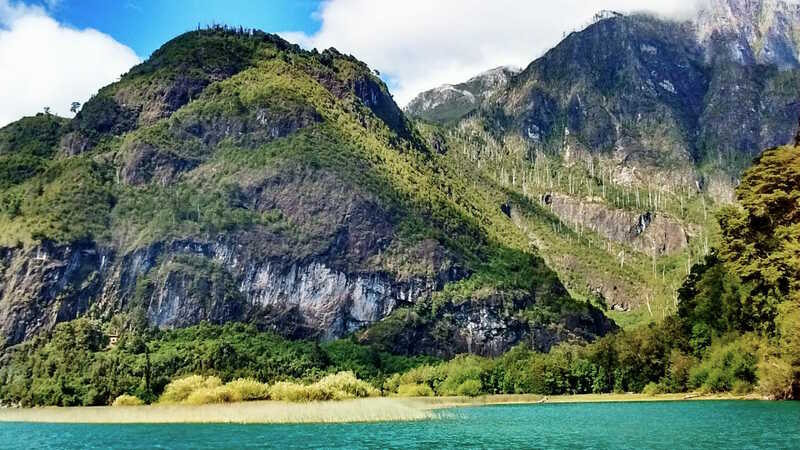 For hikers who enjoy escaping into pure, untrammelled nature and tackling treks that few people have done before, the Dientes Trek is a welcome challenge. 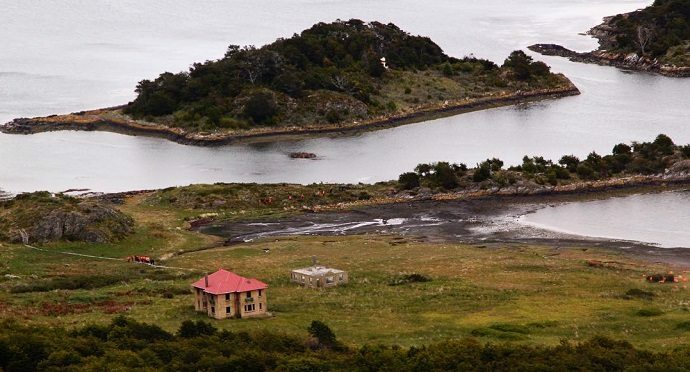 2.Cerro Castillo – Fans of the Dientes Trek and undeveloped hiking trails will love this lesser-known but spectacular four-day trek in the Aysen region. Cerro Castillo, named for the battlement-like pinnacles of the rock formation that marks the highest peak in the Central Andean range (2,320 meters) this newly-appointed national park has all the attractions of Torres del Paine — towering peaks, sprawling glaciers, and beautiful views over lakes and mountainous passes — but without the crowds. The trail can be accessed from different trailheads, allowing for day hikes, but the standard multi-day hiking route is roughly 62 kilometers (38.5 miles) long, with the highlight of the trail being the view of the mountain over the brilliant turquoise waters of Laguna Cerro Castillo. Isolated and with very basic infrastructure at the campsites and along the trail, the hike is definitely recommended for expert hikers who are comfortable spending many days alone in remote territory. But the views, peaceful atmosphere, and chance to see elusive wildlife like huemul deer and pumas make this hike well worth the effort. Why make the trip: Beautiful views of jagged mountains and lakes, great opportunities for wildlife viewing, uncrowded. 3.Darwin’s Trail – This trail, which spans both land and sea, retraces the route of famed naturalist Charles Darwin through the Fuegian Archipelago when he first sailed here in 1832 aboard the Beagle on its second voyage and came into contact with the Yaghan tribe. Enamored of the region’s wealth of biodiversity — which you can observe for yourself thanks to the abundance of marine wildlife, seabirds, and the miniature forests of mosses and lichens — the observations Darwin made on his voyage through Tierra del Fuego helped shape his ideas on evolution, making this route a great destination for hikers with an interest in botany, biology, and history. The path, which passes through various waterways like the Beagle and Murray channels, also includes short and relatively easy hikes to inland lookouts from which Darwin could observe the landscapes, such as the trail leading to a lookout over the historic and beautiful Wulaia Bay, landing site of the Beagle and of bloody conflicts between the Europeans and the native Yaghan. 4.Cochamo Valley – When most people think of hiking in Chile’s beautiful Lakes District, they think of Huilo Huilo. But this valley, located roughly two hours from Puerto Montt, is home of the region’s most thrilling and beautiful trails. 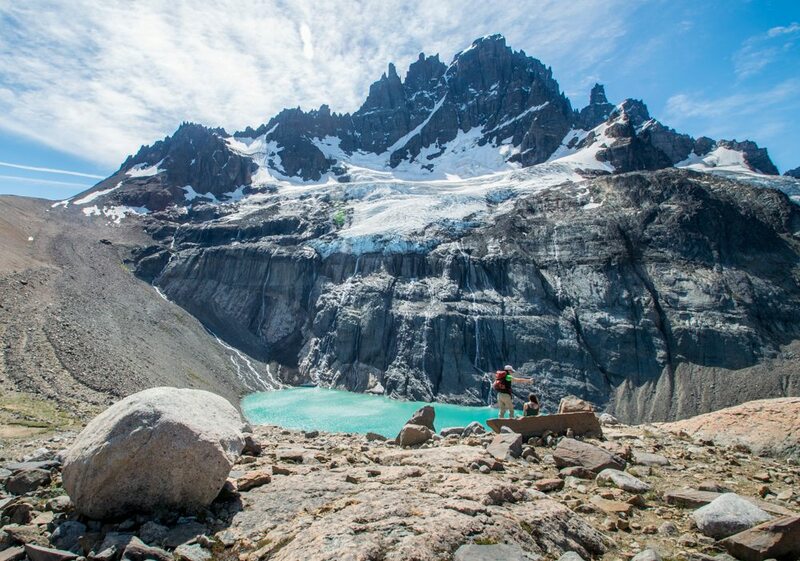 Cochamo Valley, known as the ‘Yosemite of Chile’, is only accessible via a 4-to-6 hour hike that leads you into the heart of this granite-domed paradise, filled with old-growth forests, pristine rivers, and grassy pampas. The valley’s shape doesn’t lend itself to circuitous trails; rather, people hike into the valley, stay at a number of campsites and go on day hikes to different areas and lookouts, like the Arcoiris trail, a five hour to summit push that rewards those who tackle it with astonishing views. Due to the remote location of the valley, the trails and campsites are very rudimentary, making it a great destination for people who love roughing it outdoors and taking on more challenging trails. The sheer granite cliffs, which can rise up to 1,000 meters high, have also turned the valley into an international destination for rock climbers. 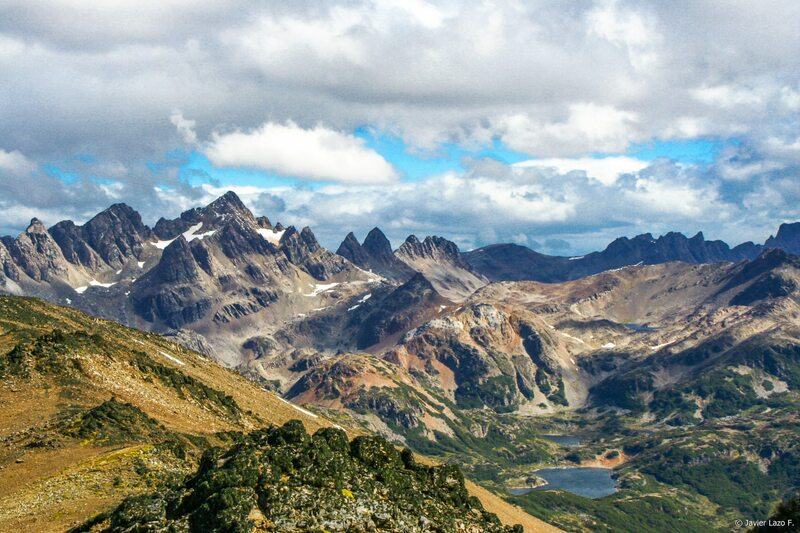 Why make the trip: Remote, pristine trails, great rock climbing, secluded wilderness, granite dome mountains.